. 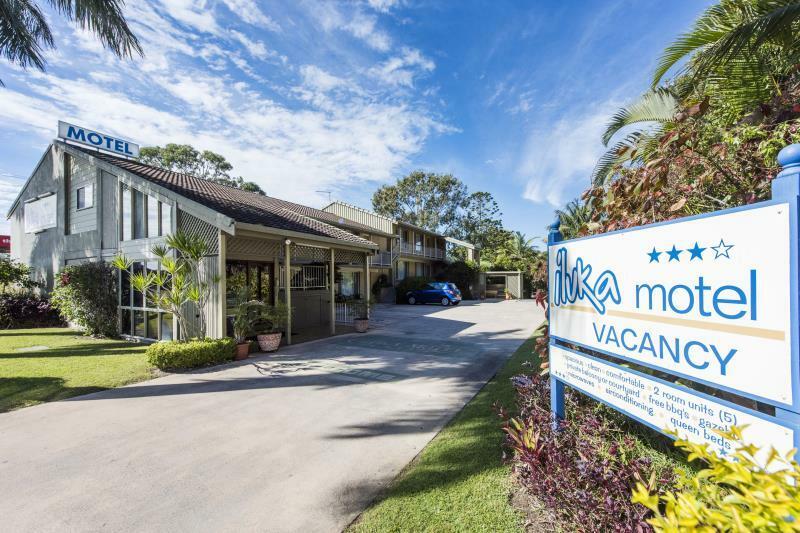 إن الخدمات التي يقدمها Iluka Motel NSW تضمن للنزلاء إقامة مريحة. يمكن الاستمتاع بمجموعة من الخدمات على أعلى المستويات في الفندق كمثل واي فاي مجاني في جميع الغرف, تخزين الأمتعة, واي فاي في المناطق العامة, صف السيارات, غرفة عائلية. في الفندق غرف نوم يتجاوز عددها 9، كلها مجهزة بعناية وجمال وبعضها مزود بـ تلفزيون بشاشة مسطحة, اتصال لاسلكي بالإنترنت, اتصال لاسلكي بشبكة الإنترنت (مجاني), غرف لغير المدخنين, مكيف هواء. صممت خدمات الاستجمام في الفندق والتي تتضمن مسار جولف - ضمن 3 كم, غوص, صيد السمك, حديقة, رياضات مائية (آلية) لمساعدتك على الاسترخاء والراحة. إن Iluka Motel NSW هو خيارك لخدمة الفنادق الراقية في إيليوكا. Very friendly host. No crowds anywhere. Clean environment. Not much food choice in vicinity but Yamba is 30min drive away. Some nice restaurants there. Big perfect room with everything you need. Super friendly staff and everything clean and tidy. Will definitely be back. Staff were very friendly. The rooms were very clean & comfortable. Very quite location. Walking distance to the bowling club where I highly recommend the food. 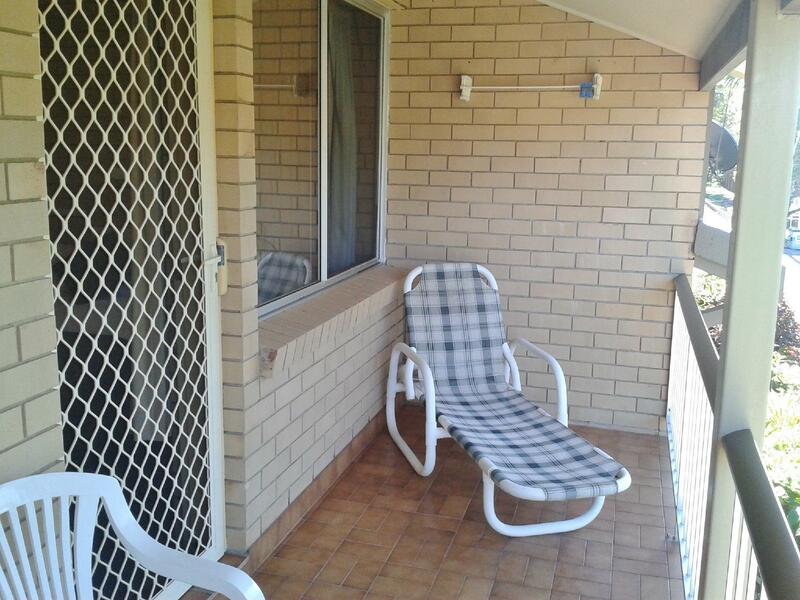 Warmly welcomed by the Owner and after check in opened door to a a well presented and very clean unit. We've stayed at a lot of motels in our time but this is by far the best ever. Very clean and it has everything you will need. Bathroom spotless. Beds so comfy. Loved it and will definitely be back. Motel was great and the manager incredibly helpful. I checked out and left my expensive jacket in the wardrobe. I called him for assistance from Coffs Harbour, 150 km away from the motel. He immediately located it and post it to my friend in Brisbane on my requested, even though he did not know whether he could get back the postal fee (Aus Dollar $15) or not. I really appreciated his honest and helpful. I am highly recommended this motel to you guys. BTW, he got a lovely puppy would give you a warm greeting upon your arrival. Great room, clean, friendly. Would definitely stay again. Close to club and pub for meals as well as Main Street cafes etc. peaceful location. 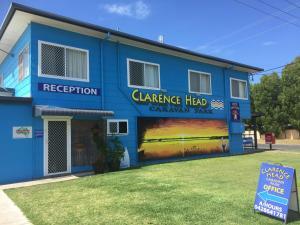 Lovely motel close to the beach and shops, restaurants ! Welcoming and friendly owner on check in! Even their little dog joins in with the welcoming!! Clean rooms and comfortable bed! Will definitely be back! Highly recommend this little gem of a motel! 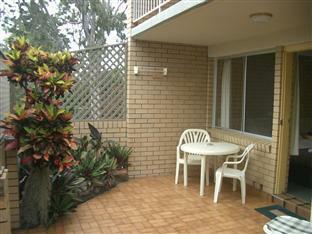 David was very helpful and gave up updated accommodation at no extra cost .due to my mobility problems . 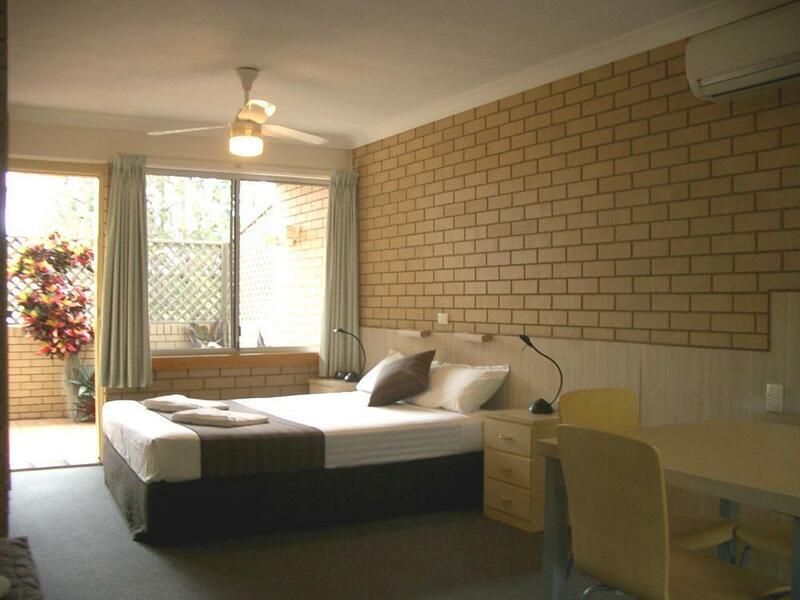 The rooms were excellent ,very clean ,every appliance worked perfectly ,continental breakfast was included . we were due to spend another 2 days at the motel but had to make a last minute change to our itinerary .I will definitely stay there again . No pros & cons. Genuine down to earth owners. They run an extremely clean motel with love. We felt welcomed even though this is a small and quiet place. Very detailed explanation about the place when we checked in. Kitchenette is well-equipped for simple cooking. We had a good walk along the recommended path along the coast. Beautiful little place. We even spotted doplhins while walking along the breakwater!